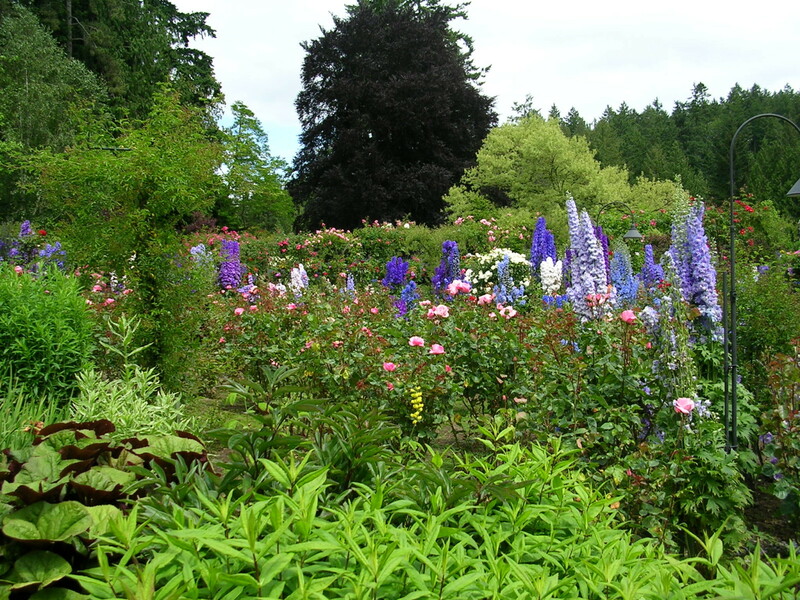 One of the most celebrated and glorious gardens of the world can be found on the island of Victoria, in British Columbia Province. 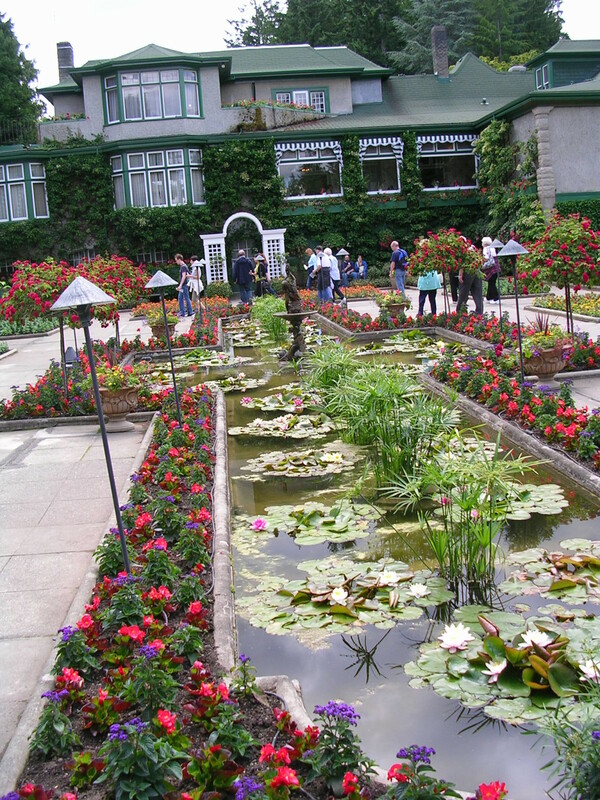 Butchart Gardens justifies its hallowed position with one of the most elaborate displays of botanical specimens that we have ever seen. The focal point of the gardens is the Sunken Garden, once a limestone quarry but has been lovingly converted into a colorful landscape wonderland. Other displays punctuate the trails which thread their way through the gardens offering dynamic vistas and close-up examination of the beauty of nature. There are formal Italian Gardens as well. 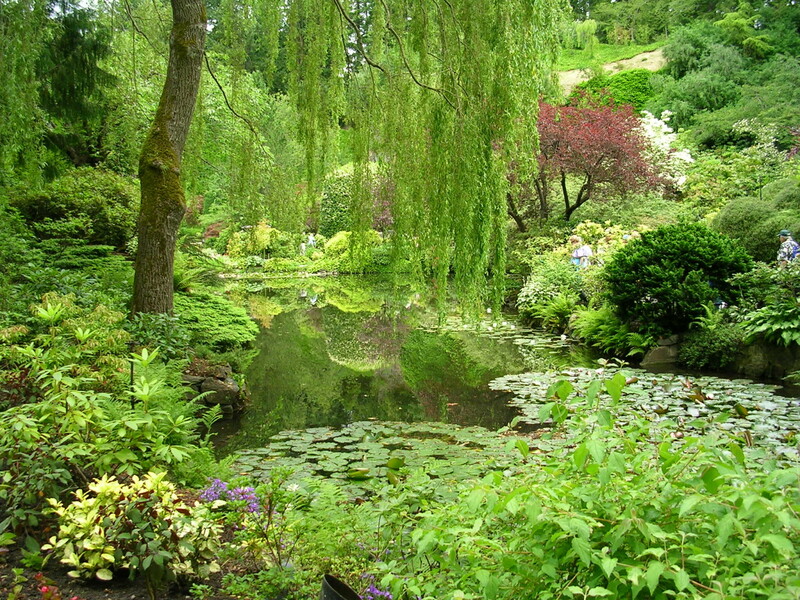 In one of the more natural areas, visitors will find a tranquil lily pond. 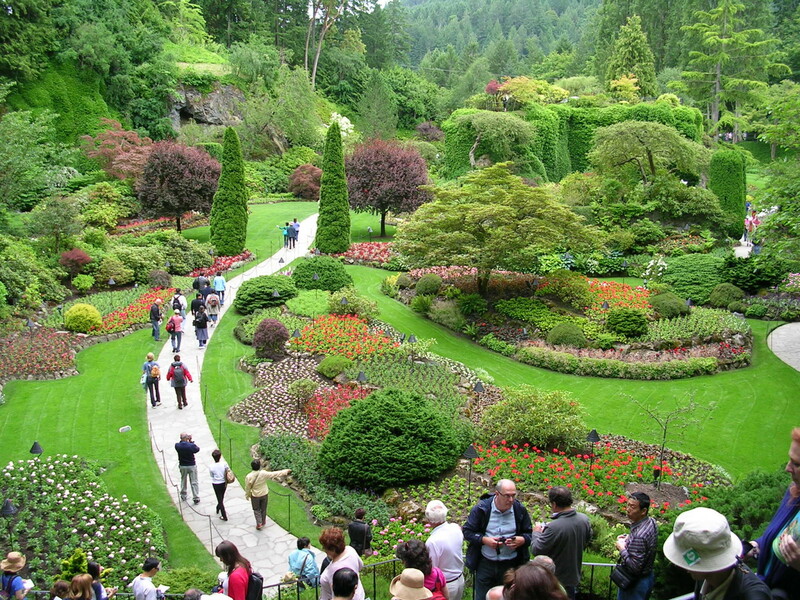 These may be the world’s best gardens although we have certainly not been able to explore them all.